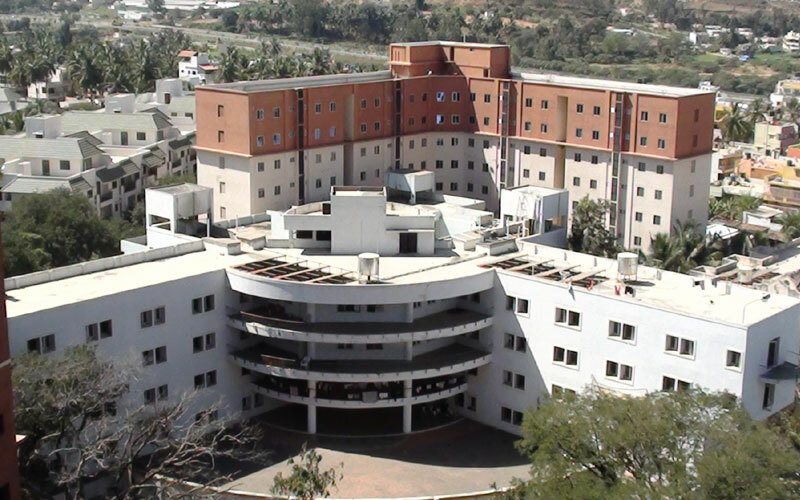 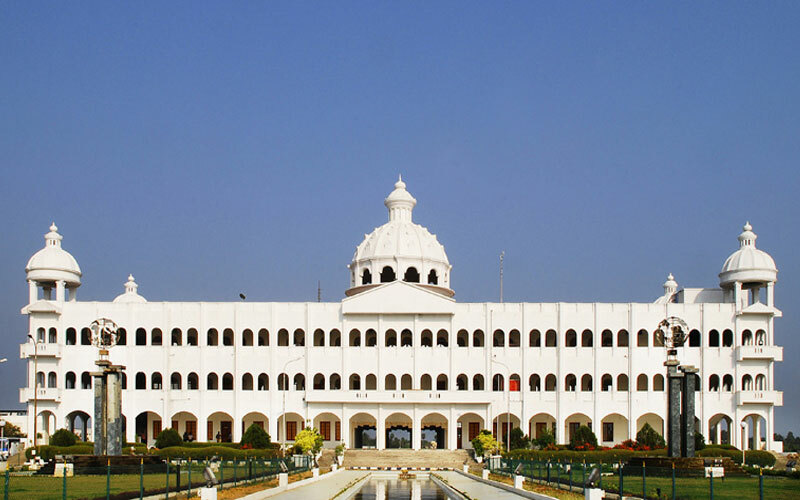 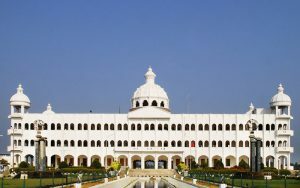 SRM Institute of Science and Technology, or Sri Ramaswamy Memorial Institute of Science and Technology, formerly SRM University, is a deemed university. 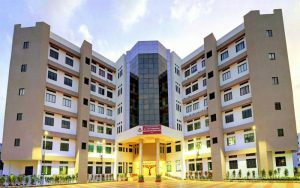 Vellore Institute of Technology, informally VIT University, formerly Vellore Engineering College is a private deemed university institute located in Vellore, Tamil Nadu, India. 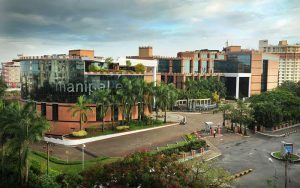 Manipal Academy of Higher Education, formerly branded as Manipal University, is a private research institute deemed to be university located in Manipal. 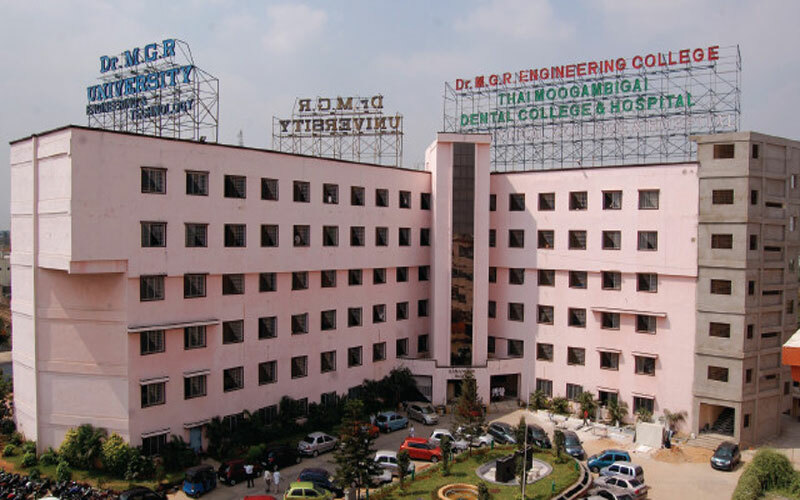 Dr. D. Y. Patil Vidyapeeth, Pune, comprising of Dr. D. Y. Patil Medical College, Hospital and Research Centre, Pimpri, Pune, was accorded the status of University. 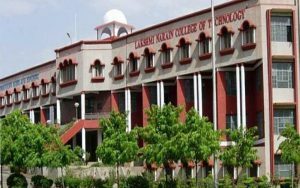 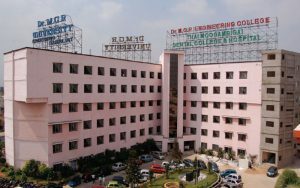 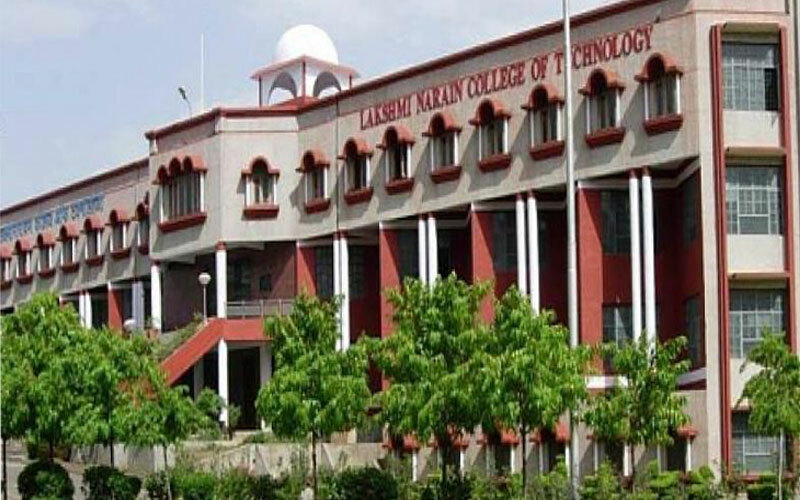 Lakshmi Narain College of Technology (LNCT), Bhopal :: LNCT Group of College Engineering, admission, 2015, top, best, engineering, college. 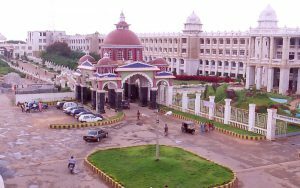 Sathyabama Institute of Science and Technology at Chennai in Tamil Nadu, India, founded in 1987 as Sathyabama Engineering College by Jeppiaar. 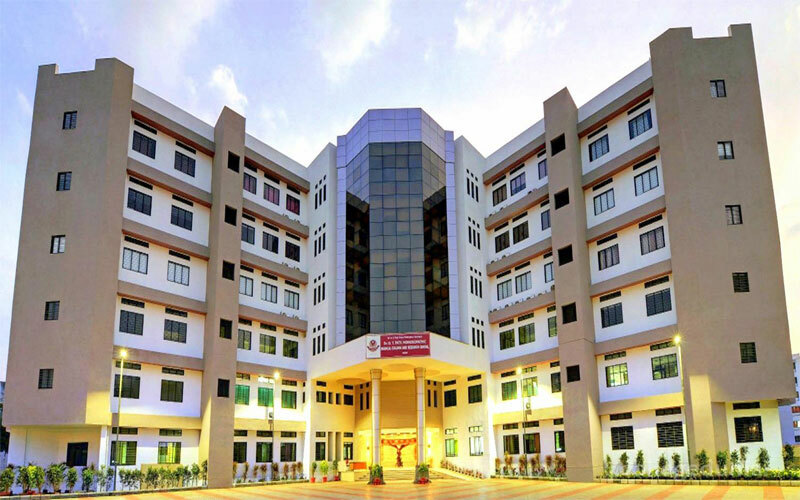 Aiming to bring about change and progress through education, the Tmt.Kannammal Educational Trust was constituted in 1985 and started Polytechnic College. R.V. 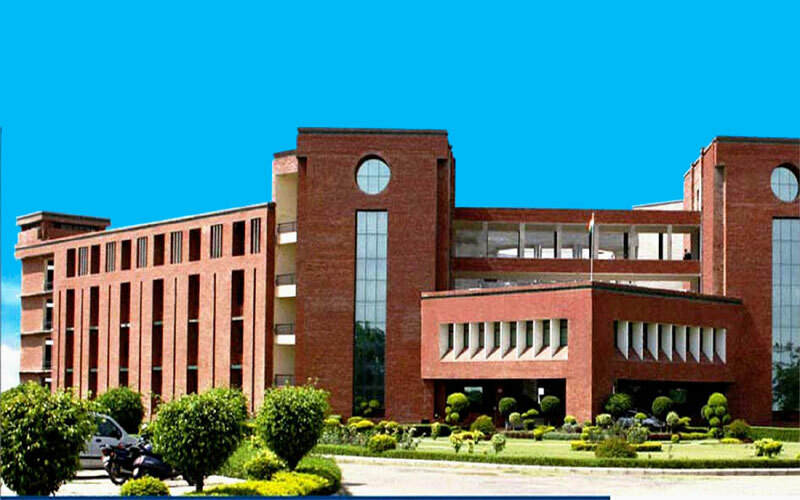 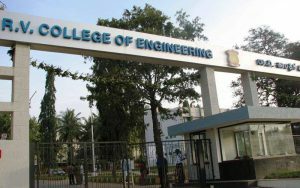 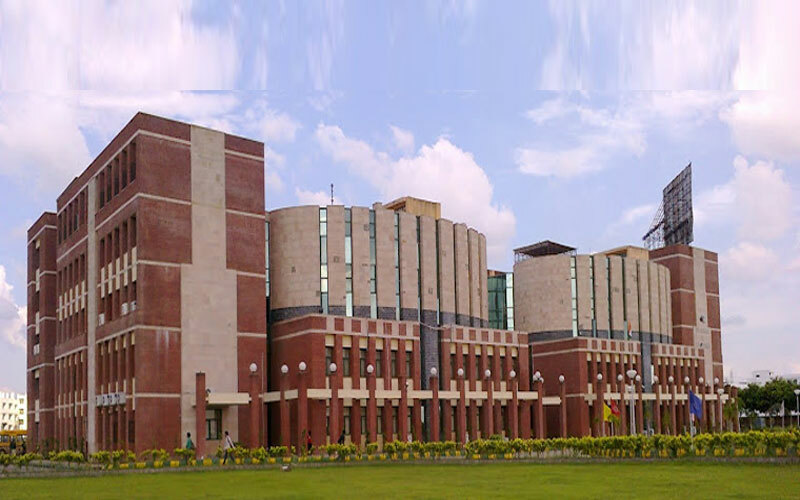 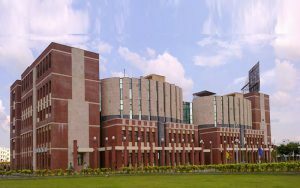 College of Engineering established in 1963 is one of the earliest self-financing engineering colleges in the country. The institution is run by (RSST).